There is a literary revolution happening... and you could be a part of it. 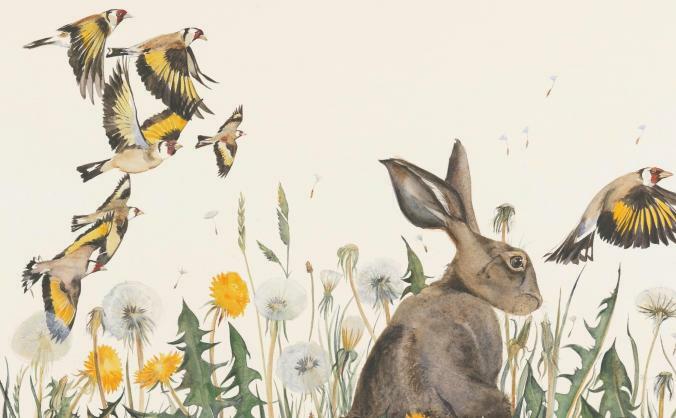 The Lost Words, by Robert Macfarlane and Jackie Morris, began as a book but has since grown into a movement promoting connections with the natural world. 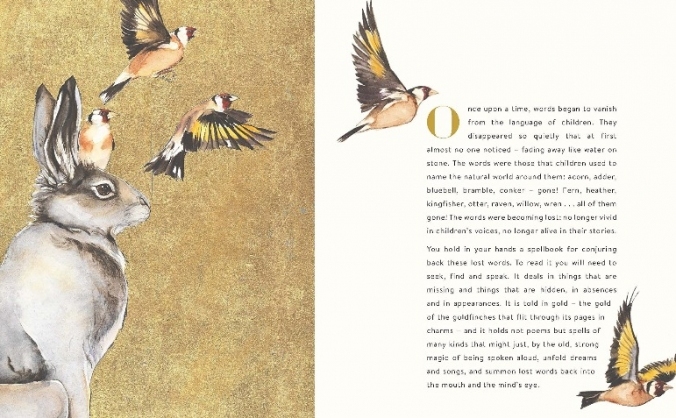 If you’ve seen, heard about, or had the pleasure of reading The Lost Words, then you will know what a magical thing it is. And why is this movement so important? It helps children and young people for whom nature might be challenging to reach, or perhaps for those - families and older generations - who aren’t engaged with the natural world, to be inspired and connect with the world around them. 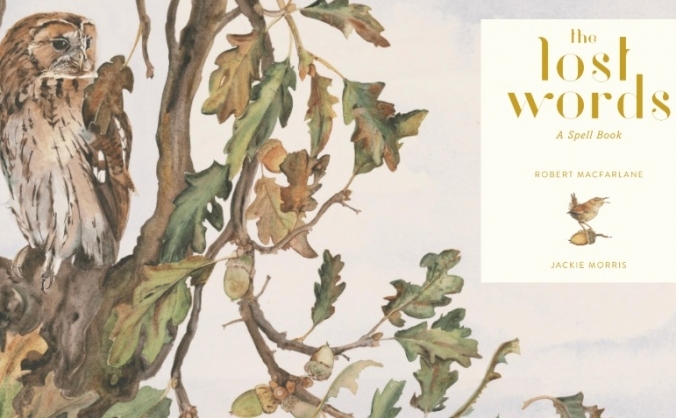 We’ve already seen a huge amount of success with individuals and community groups crowdfunding for a copy of The Lost Words in their local (and national!) 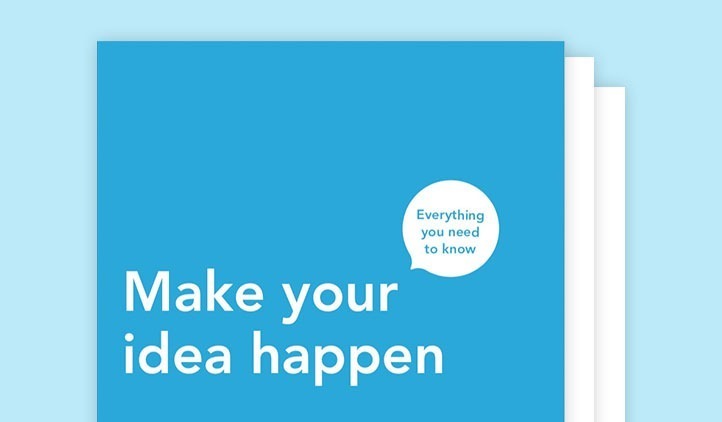 primary schools, secondary schools, care homes and outdoor centres - and you could do the same. If you would like to start a similar project in your area, then use the form below to get in touch so that we can guide you in the right direction. 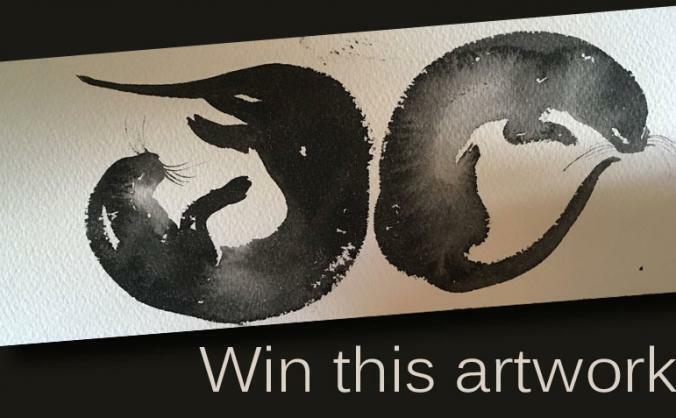 Let’s get this magical book that conjures lost words and species into every school across the UK! To raise £5000 to provide a copy of The Lost Words and curriculum linked teaching notes to every primary, infant & special school in Surrey. 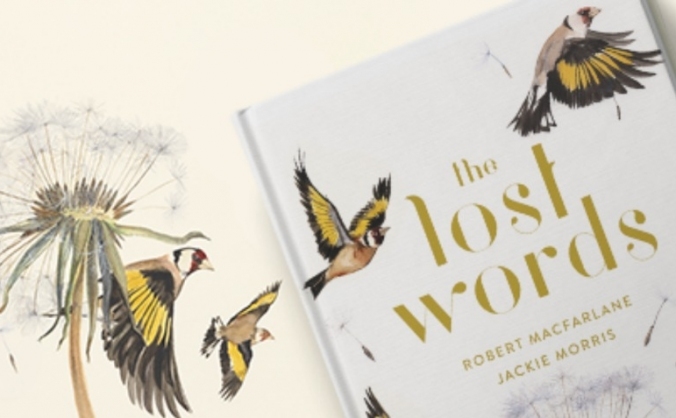 We aim to provide a copy of The Lost Words by Robert Macfarlane and Jackie Morris to every school in Bournemouth & Poole. 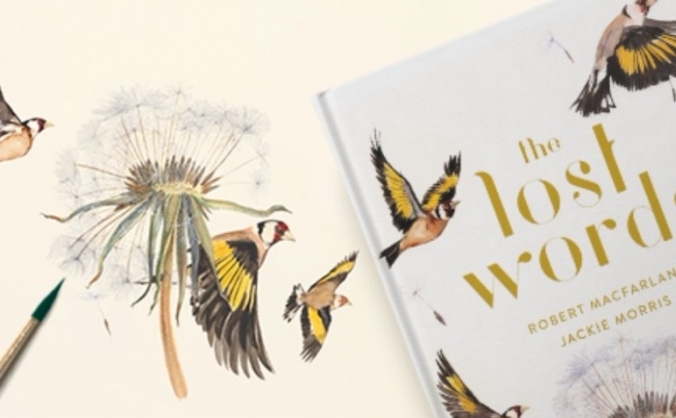 To provide a copy of The Lost Words, by Robert Macfarlane and Jackie Morris, to every Primary School in Gloucestershire. 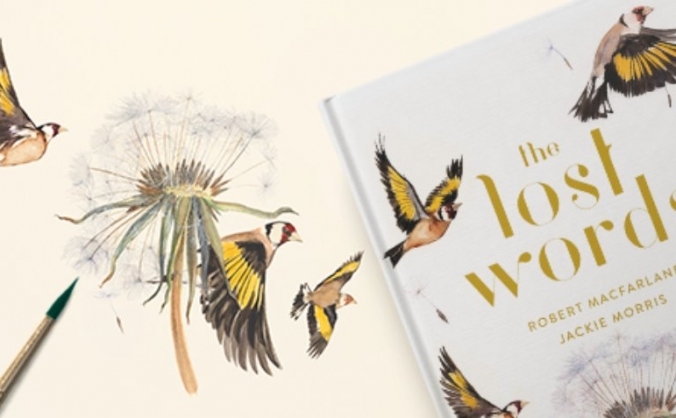 To provide a copy of The Lost Words, by Robert Macfarlane and Jackie Morris, to every Primary School and library in Cornwall. 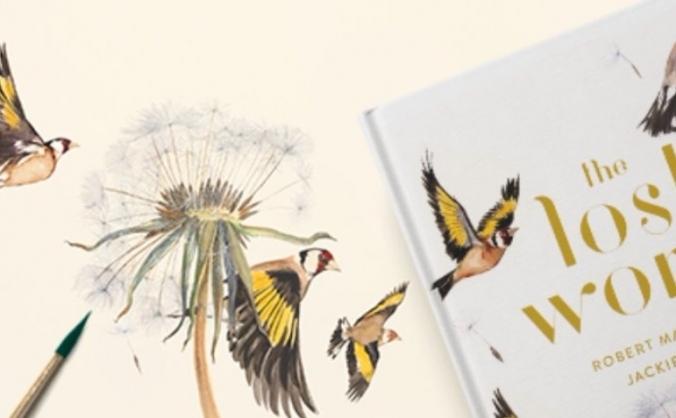 To provide a copy of The Lost Words by Robert Macfarlane and Jackie Morris to every Infant, Primary and Junior School in Dorset. Download our guide (pdf) on planning, creating and running your Lost Words project here.